I'm not sure whether this should be in the Series section. 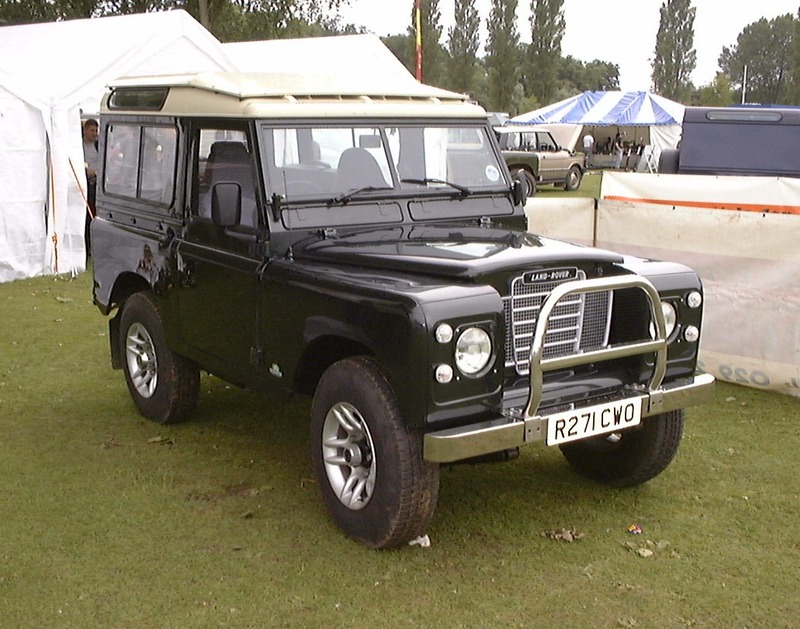 It's a new (1998) Series 3 built completely from Bearmach parts. It takes pride of place on their stand at all the shows.